We are so excited to bring you the BEST DeTox Tea! I am so Excited to finally bring you tea that has wonderful flavor as well as healthy!!! These 2 Yogi Tea's have been a great hit in our home and we can now get them from our wholesale provider so that we can share them with you. 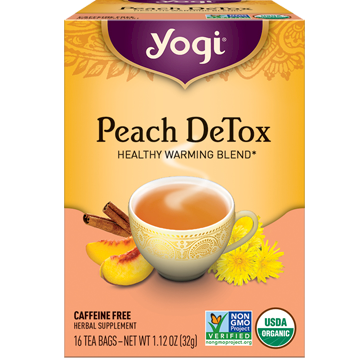 Drinking a caffeine free DeTox tea is a healthy and relaxing way to end your day (or any time of day actually).